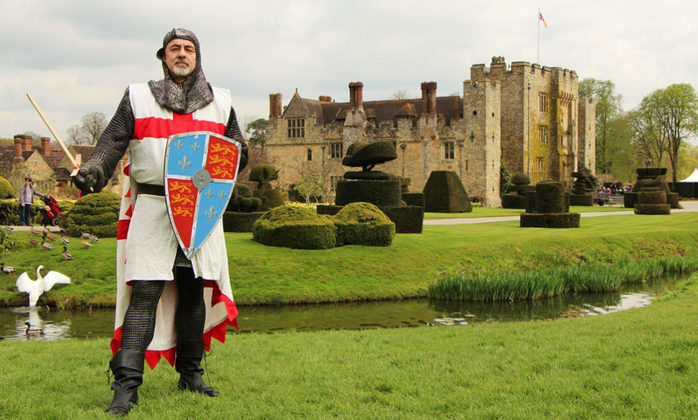 Celebrate St Georges Day with the family at Hever Castle and Gardens, and learn more about the patron saint of England. Hear tales of Georges adventures and travels and meet his dragon, Flame and try and avoid his smoke and ear splitting roar! Children can find out more about the stories behind St George and hunt for the dragons egg in a trail around the Castle.